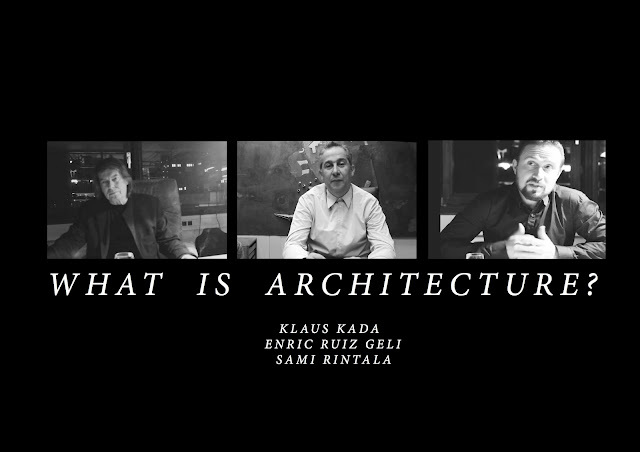 What is architecture: Klaus Kada from DasMonokel on Vimeo. What is architecture: Enric Ruiz Geli from DasMonokel on Vimeo. What is architecture: Sami Rintala from DasMonokel on Vimeo.